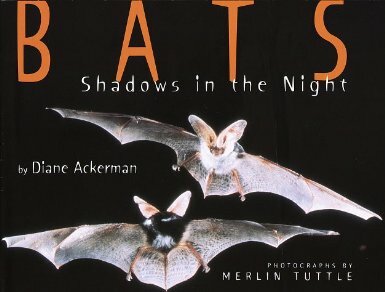 Naturalist Diane Ackerman takes a beguiling look at the complex world of the bat--one of the most varied and mysterious of animals. Ackerman describes a visit, with distinguished photographer and bat expert Merlin Tuttle, to the Big Bend national park area of Texas where she observes the nightly emergence of over 20 million bats from Bracken Cave and helps track them for study. More than 50 spectacular color photographs enliven this poetic and informative addition to a child’s natural history shelf.